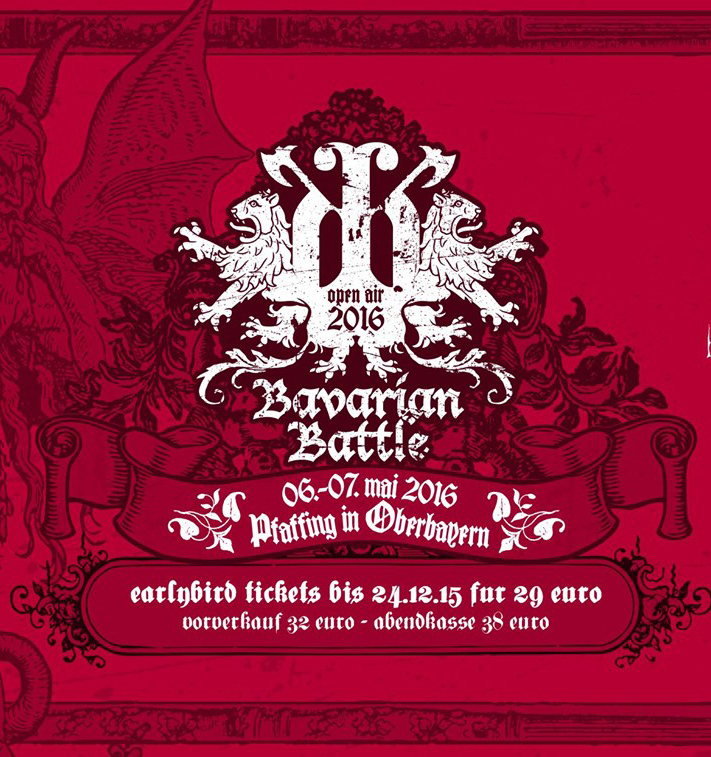 Thulcandra headlining Bavarian Battle Open Air, Germany. 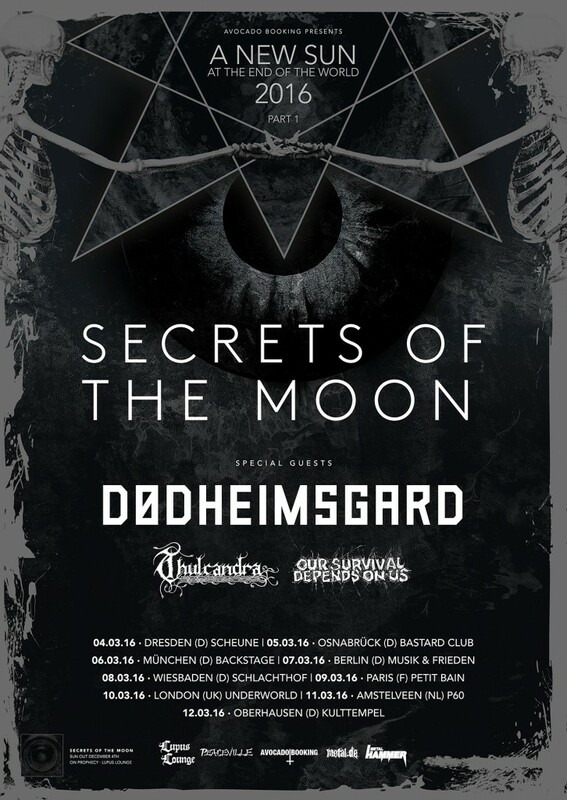 6th of May, Munich, Germany. 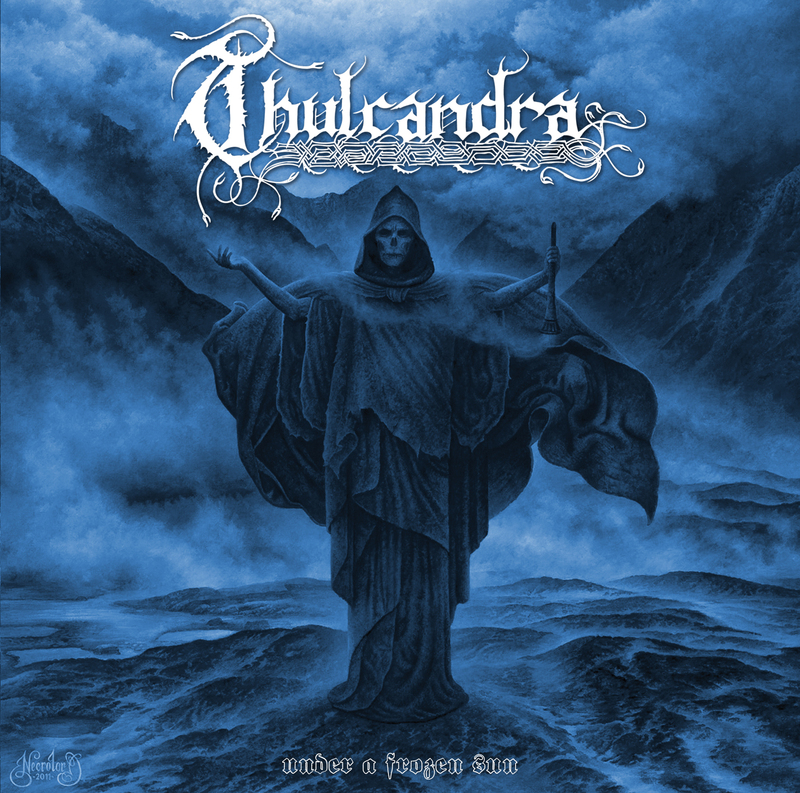 Thulcandra confirms Solarfall Festival, The Netherlands. 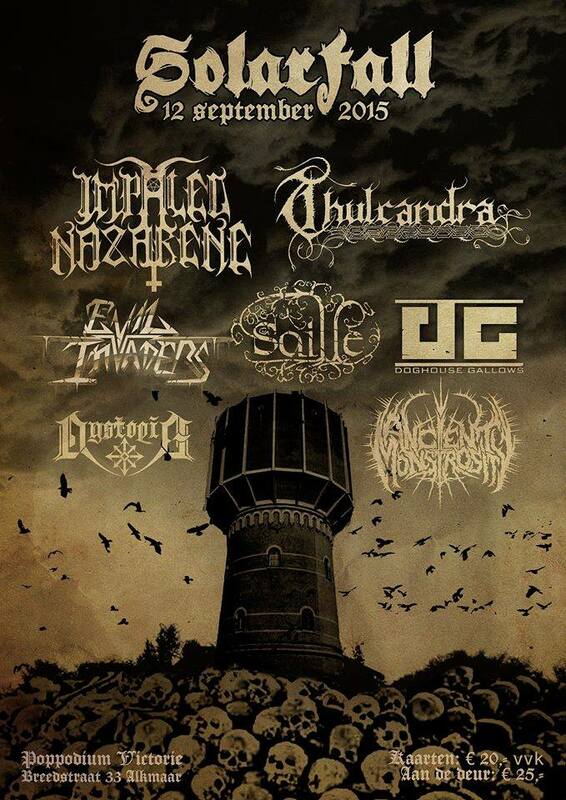 12th of September, Alkmaar, The Netherlands. 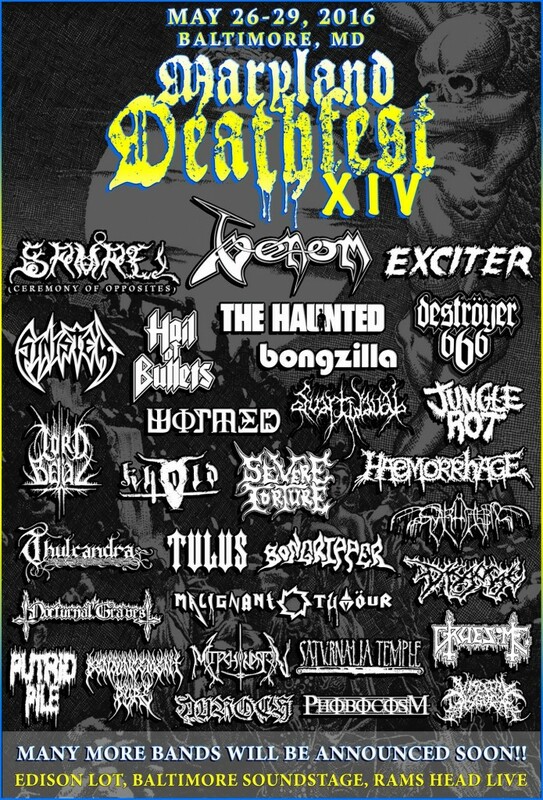 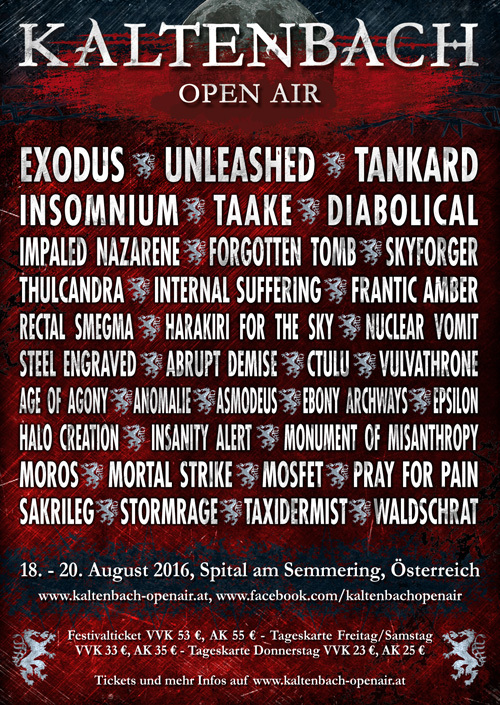 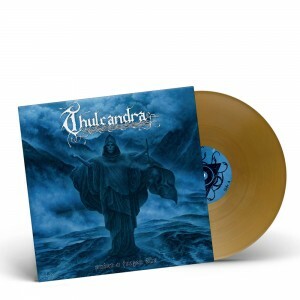 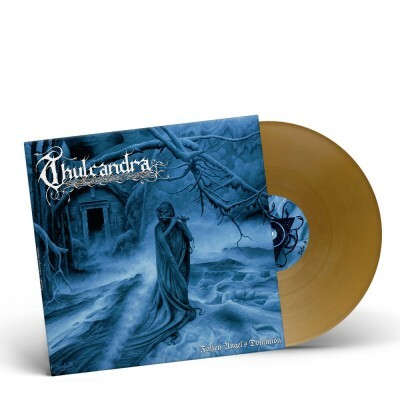 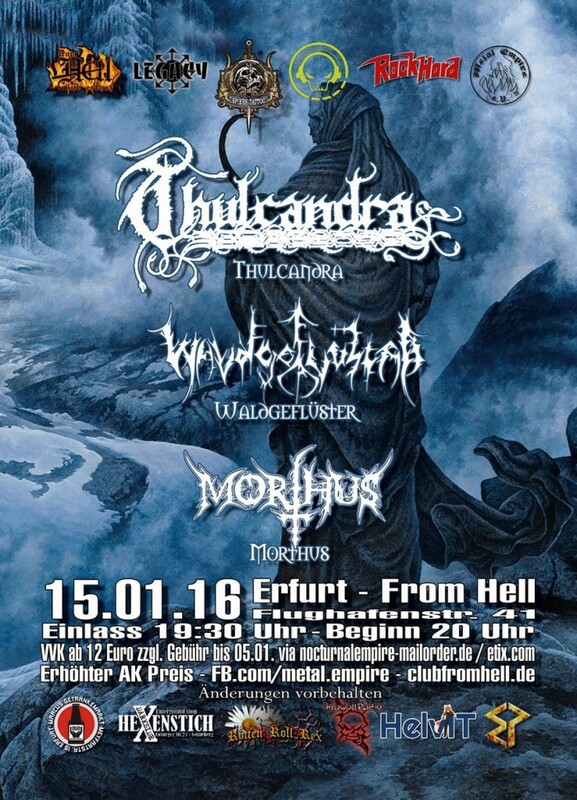 Thulcandra confirm Maryland Deathfest 2016, USA. 26-29 of May, Baltimore, USA.